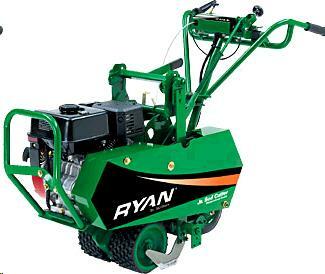 RYAN, 18" CUT UP TO 80' PER MIN. DOES NOT INCLUDE RAMPS OR TRAILER, THESE ARE SEPERATE RENTALS!!! * Please call us with any questions about our cutter sod 18 inch rentals in the Detroit Metro area, including Rochester MI, Troy, Pontiac, Utica, and Sterling Heights.